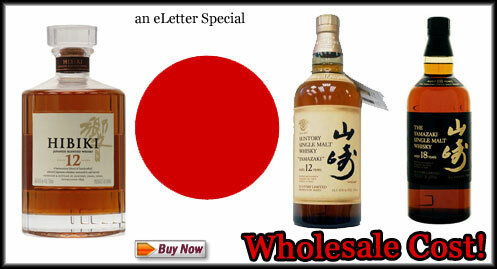 I’ll get right to the point here, I loves me some Japanese whisky. Yamazaki 12yr? Loved it. Nikka Yoichi 12yr? Can I have more? The Yamazaki Sherry cask? I will sin for you. Nikka Yoichi 20yr 1988 vintage? Sweet fancy Moshe!! This is the tip of the iceberg. 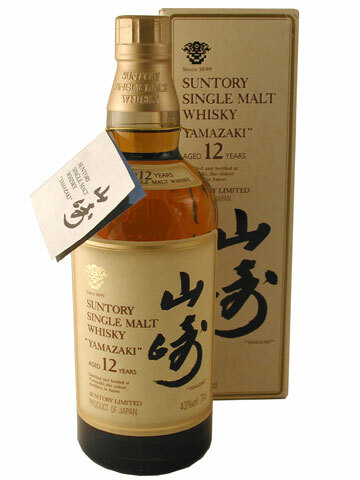 Here’s my next new love – The Yamazaki 18yr – a fine sherried whisky. On the nose – Delicious sherried nose. 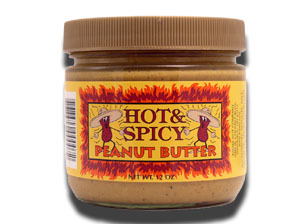 Spicy as all hell with bursts of cinnamon. 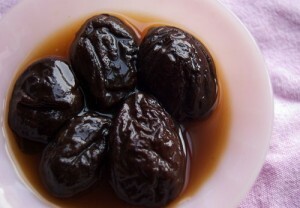 Underneath some great notes of prunes. That high sweet note that I just love from the Yamazaki whiskies. A salty note is here – celery salt? Finally, new leather and pipe tobacco. 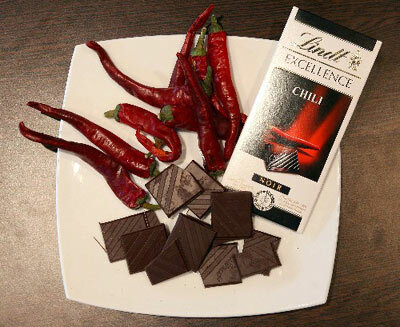 On the mouth – Chili pepper chocolates. 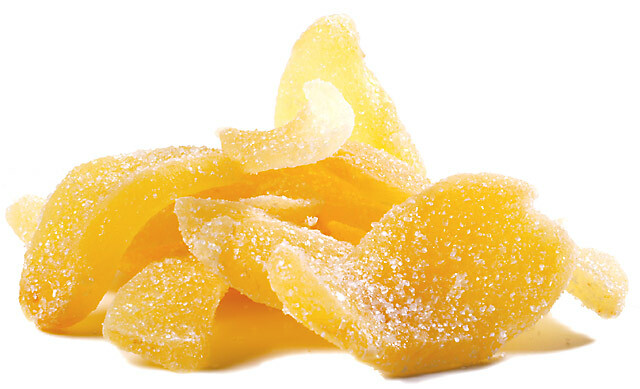 The mouth feel is so chewylicious…. 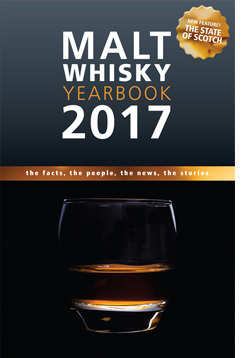 Not a super winey sherried malt (thank you Suntory!) just, nice. 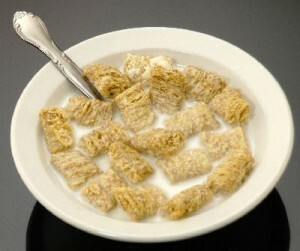 Finish – Cheyenne peppers and breakfast cereals – Kellogs mini-wheats (sans frosting). In sum – I haven’t met a Yamazaki I haven’t loved. A finely balanced whisky perfect for the fall time. Watch the leaves fall, throw on a sweater, get ready for the new year (I’m talking Rosh Hashanah here, folks). So, apparently, “Lust” is one of the seven deadly sins. In Judaism, lust can be attributed to ones’ Yetzer Hara, or basically, ones Evil Inclination. The Jewish point of view is that all people have good inclinations (Yetzer Tov) and bad ones (Yetzer Hara) and that when one “sins” it’s more like you’ve “missed the mark” or not lived up to your potential. Well, I’ll tell you. 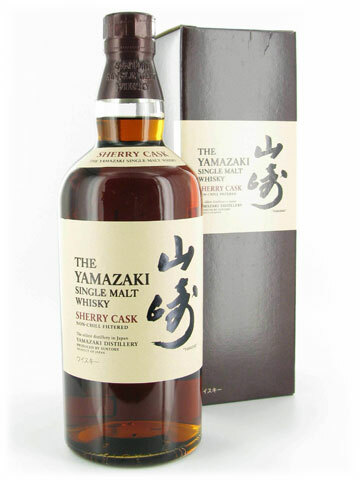 The very second I saw the picture of this bottle of Yamazaki Sherry Cask, I fell in lust. Yes, I like Yamazaki well enough (I actually like it a lot and you can read my review of their 12yr expression here) but the very second I caught a glimpse of the color of the fluid contained within the bottle well, let’s just say my mouth watered. A lot. And I had to get a bottle good and quick. Does this make me evil? G-d, I hope not. Actually, for as much as I “lusted” after it, I got the bottle during Passover and did not open it. For those of you who do not know, Jews who keep “Kosher for Passover”, we will not drink any whisk(e)y (or have any foods with grains such as wheat, barley, corn, rye, etc…). While perhaps my Yetzer Hara, or bad inclinations, made me buy this bottle; on the flip side of the coin, my Yetzer Tov, or Good Inclinations, told me to hold off on drinking any until Passover is done and be a good Jew. If you want to know more about the ins-and-outs of Passover, check it here. It’s actually a pretty interesting read. The Yamazaki Sherry does not have an age statement on it but reading around I found that it was matured in first fill Oloroso Sherry butts (tee-hee) for 12-15yrs. That’s a lot of time sitting in a first fill sherry butts! I guess that explains the gorgeous deep caramel/rusty blood color. Initial whiff – Very lush and sweet. Stewed prunes with a side of Cafe Americano, deep chocolate notes and sweet corn (¿¿ is that the bourbony quality that I found in their 12yr expression ?? ), cinnamon and spice, lots of dried fruits and they run the gammut. On the mouth – Chocolate covered tannins, back to the prunes (something sort of slivovitzy here…plums? ), lush mouth feel, big sherry but not extremely “winey”, sweet and back to that bourbon quality I got on the nose. This is like a heavily sherried bourbon!! Finish – This one stays with you and you’re thankful for it. Chocolates and a bit of leather, dried fruits and a touch of espresso. In sum — Can I have some more?? Such a nice after dinner type dram. While it’ll warm you up if you need it to, those bourbon-type notes will work pretty hard to refresh you in ways you would not expect. Also, it’s a very easy going-down type whisky, smooth and quite approachable (even at 48%ABV). This is limited stuff too, only 16,000 bottles and, based on how incredible this is, I think this will go quick. Get it while it’s hot! So, Japan, thank you once more! You never cease to amaze me. I think I’m turning Japanese. I really think so. 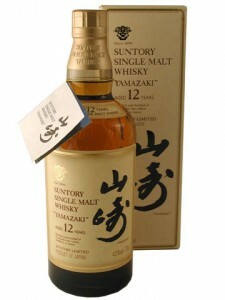 Suntory Yamazaki 12yr – Is there anything the Japanese can’t do? I bought my bottle of Suntory Yamazaki 12yr more a year ago (it is now gone, sadly) and I broke it out on rare occasions. Not because it’s the most spectacular dram but because it’s so very different than scotch and I’m not always in the mood for it. Don’t get me wrong, this is some pretty impressive stuff and it makes me want to try more Japanese whiskies. I don’t drink it all the time but when I do, it makes my mouth happy. Initial whiff — The stuff noses like my dad’s old bourbon (I always loved sneaking sniffs of my dad’s bourbons when I was a kids because it burned my nose and made me sneeze – ah, to be 8 again…). The stuff has an initial bourbon-y element, some sour corn and alcohol. Followed by some honey and dried fruits. Like a scottish bourbon if there were one. On the mouth — Smooth honey and drying oak. This is one of the driest single malts I’ve ever had. This is a nice thing actually. Oh, some vanilla came through now, nice. There is a cream soda element to it too (even feels a wee bit effervescent). Finish — Dry & long. Honey and oak. The sour corn comes back too. In sum — This is a huge bargain (in the US), well worth the $35 bucks or so that I paid for it. Though this made me want to try other Yamazakis, the 18yr is about $100 and from what I heard, it’s just not worth the price. Maybe I’ll find a swanky Japanese joint that has the 18yr and I’ll try it but $100 too much casheesh for me!! Also, Yamazaki came out with a sherry cask see it here at Master of Malt (plug, plug). The color on the sherry cask looks like the color of a nice 20+ year rum! If you want to try some right quick (without buying a bottle), go to a Benihana’s (Japanese restaurant), they have it as a standard malt on their menu. One thing that still throws me off is that this is not a corked bottle but a screw top. Strange but…cool. Arigato Japan!